I was sad to learn of this a second ago while surfing the web. 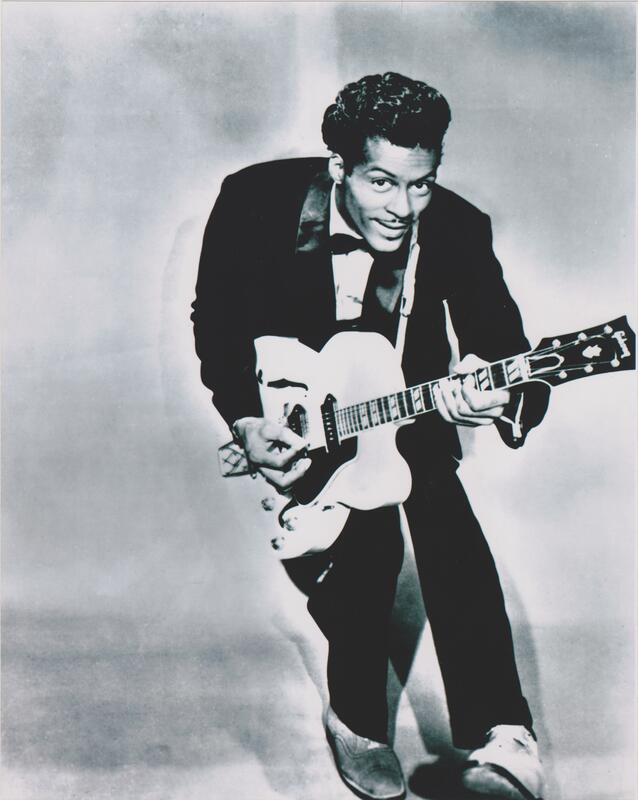 Chuck Berry was a groundbreaking performer who influenced many across the widely varied subgenres of rock and metal. Where do you think ACDC’s Angus Young got his idea for the duckwalk? A new album from Berry is set to be released sometime this year, his first album of new material in forty years. Rest in peace, Mr. Berry.